Total and Guanghui1 have signed a long-term Sale and Purchase Agreement (SPA) for the supply of 0.7 million tonnes per year of liquefied natural gas (LNG) for a period of 10 years. The gas will be delivered to Guanghui’s regasification terminal in Qidong, Jiangsu Province, from Total’s global LNG portfolio. “We are delighted to start a long-term relationship with Guanghui, an increasingly successful LNG market player in China with clear ambitions for growth. 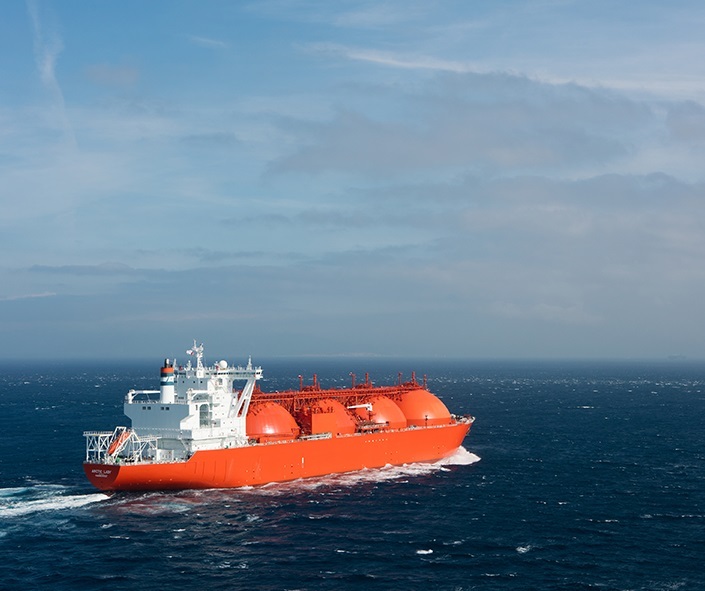 This new supply contract is in line with Total’s strategy to expand its presence in the Chinese LNG market, which grew by over 41% in 2018 and will continue to be a key driver of the LNG markets growth in the future,” commented Laurent Vivier, Senior Vice-President Gas at Total. Total is the second-largest Private global LNG player among the majors, with an overall LNG portfolio of around 40 Mtpa by 2020 and a worldwide market share of 10%. With 21.8 million tonnes of LNG managed in 2018, the Group has solid and diversified positions across the LNG value chain. Through its stakes in liquefaction plants located in Qatar, Nigeria, Russia, Norway, Oman, the United Arab Emirates, the United States, Australia, Angola and Yemen, the Group sells LNG in all global markets.